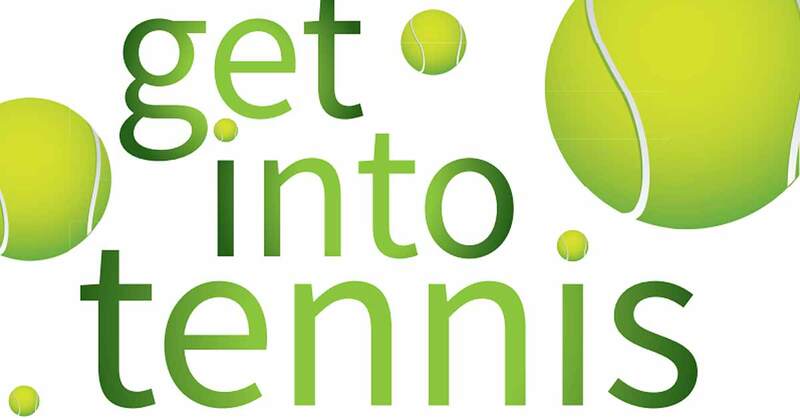 Get into tennis for summer 2017 at Beckenham Lawn Tennis Club. If you’d like to take up a new sport and get fit, or return to the sport, whatever your age or ability come along to our Open Day on Saturday, 1 April 2017, from 2-5pm, and take part in FREE coaching for adults and juniors. Bring the whole family! Get the chance to speak to us about what the club has to offer. Discounts on joining tennis + another sport (cricket, hockey, squash). If you are aged 14+, sign up to take part in a FREE five-week group course with our coaches. For more information, contact Maria or Rica on beckenhamtennis@outlook.com. Our address: 19 Foxgrove Road, Beckenham, Kent BR3 5AS.